PaymentsEd Forum is an annual conference focusing on high quality payments education and networking. 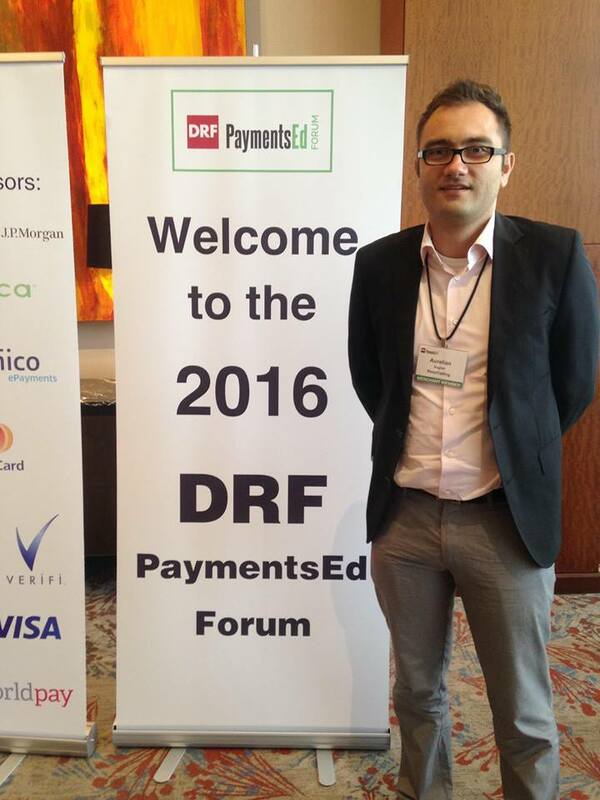 In 2016, it was held in Charlotte, North Carolina (USA) and was attended by more than 300 payments experts from across the globe. The event again proved to be the best networking and educational event in the payments industry. Sessions were presented by top professionals in the industry and main stage speakers captivated the audiences. Some of them represented well known companies such as VISA, NASCAR, American Express, and MasterCard. Roundtables, presentations and networking sessions made up the agenda of 3 successful days filled with payment news and trends. Some of the most popular topics of discussion were chargebacks, B2B opportunities, international recurring payments, and in-app payments.